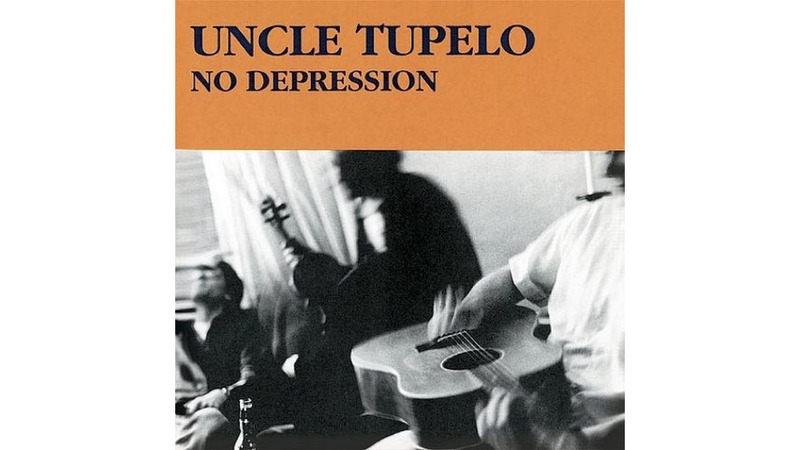 In the summer of 1990, somewhere in the puzzling chasm between lipstick-smeared hair-metal excess and flannel-clad grunge irony, Uncle Tupelo arrived on the scene like a record scratch. Their now-legendary debut, No Depression, was an album that cemented a burgeoning underground movement and eventually lent its name to a damn fine little journal of Americana music. Its sound was refreshingly unvarnished, the band striving for passion over perfection, authenticity over hip cachet. Through their ritual emulation of the ancient, they somehow manifested something entirely new—the deep waters of the American musical tradition filtered through a decade-and-a-half of jangling power pop and no-frills punk abandon, all colored by a stubborn attempt to transcend that mild yet insistent Gen-X malaise. At the core of this—following in the wake of ‘80s alt-country forebears like Jason and the Scorchers, Dave Alvin and the Blasters, Rank and File and the Mekons—was a pair of utterly distinct voices that would end up laying down some of the most inspiring music of their era. For a few records there, before Jay Farrar and Jeff Tweedy rode off into the sunset with their respective post-Tupelo projects Son Volt and Wilco, their powerful juxtaposition provided an undeniably satisfying one-two punch. As is the case with the majority of deluxe reissues, the original album is really the main draw here (and when it gets right down to it, really all you need). Still, this new 35-track Legacy Edition’s ample extras—revved-up outtakes, forlorn covers, rare live cuts and, best of all, its strikingly hungry lo-fi demos—provide an intriguing peek behind the curtain at a young band flush with potential.